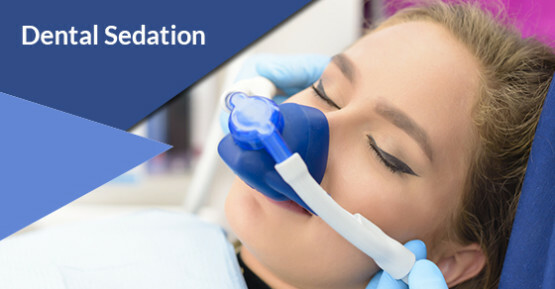 When having sedation dentistry performed, it’s very important to follow the rules. For some, the thought of sitting in the dental chair can be so dreadful that a simple routine visit becomes a reason for stress and nervousness. This condition is referred to as dental anxiety. It affects a fairly large proportion of the population across all age groups.